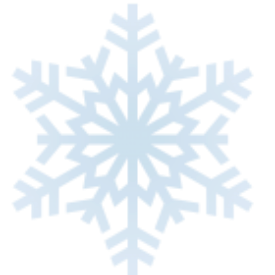 American Freezing Point, LLC has proudly provided excellent service to Miami Dade and Broward areas for years! Dedicated to offer you a service that is second to none, our certified technicians offer unparalleled knowledge, skill and experience on every job. 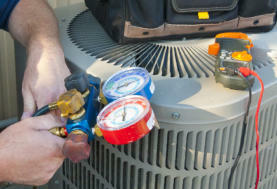 Our commitment to quality is the reason customers choose us, again and again for all their air conditioning needs. 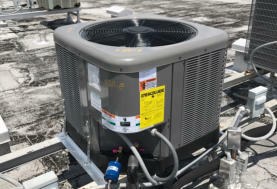 Some of the services we offer are: air conditioner installation, repair, replacement and maintenance of A/C systems of all makes and models, as well as duct work, filter service, indoor air quality and insulation services. We provide a one-year of labor warranty on all repairs and services, and a 10-year warranty on all equipments. 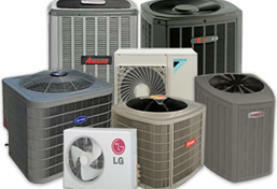 We can offer you with a wide range of solutions for all your A/C needs! With all honesty and respect, we will let you know, which one is the most appropriate solution for your needs and within your budget. 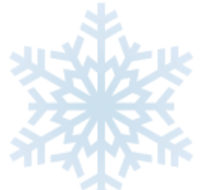 American Freezing Point has been honored with the loyalty and reference of our customers for our compromise to excellence in all our services. Contact us today at 786-444-6745 for a FREE estimate on service and experience the difference for yourself.